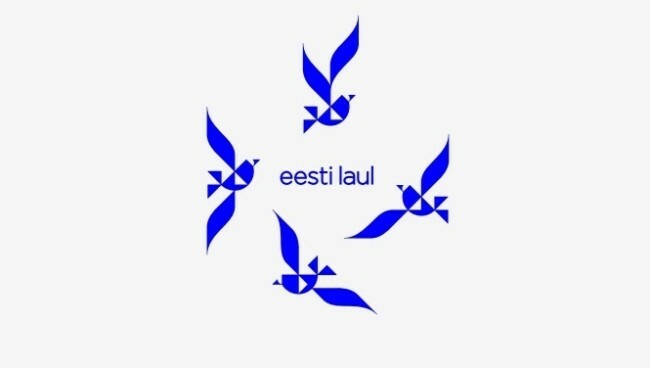 In the space of just eight years, Eesti Laul has grown into one of the most important events in the Estonian musical calendar. Now fans can seize their opportunity earlier than ever to watch the 2017 show in person, as tickets go on sale on the 5th of May. This year saw Eesti Laul grow bigger than ever as Jüri Pootsmann won the ticket to Stockholm, in front of a sold out crowd in the Saku Suurhall, Estonia’s biggest indoor arena and venue of the 2002 Eurovision Song Contest. Eesti Laul head producer Mart Normet added that “Eesti Laul has grown more popular than ever and this has raised the interest of the viewing public. I believe we are the first in Europe to start the ticket sale so early, which also gives our foreign fans the perfect opportunity to plan to come and pay Estonia a visit”. Despite being only the sixth smallest country in the 2016 Eurovision Song Contest, Eesti Laul was attended by over five thousand people, making it the third most attended Eurovision selection show after Sweden and Norway. 2016 Eesti Laul winner Jüri will arrive in Stockholm for his first rehearsal on Tuesday, 3rd of May, but before departing he met with all the finalists in this year’s Eesti Laul for one last ‘family reunion’ to show support for both him and for the Eesti Laul competition itself. Jüri stressed the benefits of having a bigger show saying “The support of the audience is probably the most important thing for an artist. These are the people you pass by on the streets on a daily basis cheering you on in the hall. Eesti Laul is like our own mini Eurovision. The size of the production this year was so huge; it gives you a glimpse into what is going to happen at Eurovision”. Eesti Laul 2017 will take place at the Saku Suurhall on the 4th of March 2017. Tickets will be on sale at Piletilevi from the 5th of May.